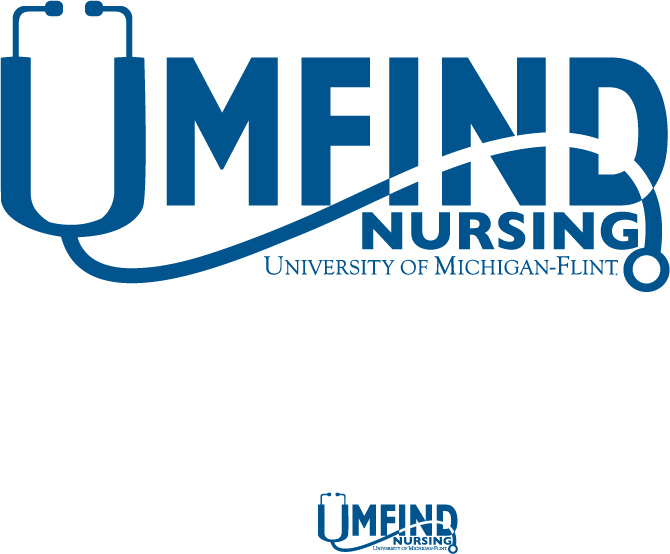 April was a month filled with new identities for various areas at UM-Flint. 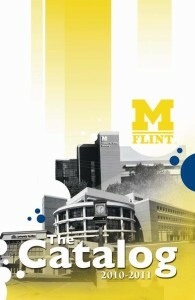 The UM-Flint catalog received a new and refreshed look, designed by our newest temporary staff member, Joyce ElHayek. Joyce just graduated with her Fine Arts degree from UM-Flint and we are proud to call her one of our own. University Relations also supplied the University Bookstore and Events and Building Services with some long-awaited designs for new UM-Flint merchandise. 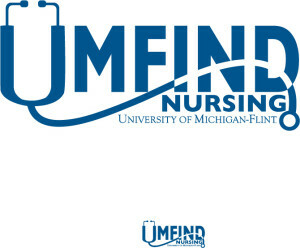 The UMFIND nursing program has a new and more professional look that will give more credibility to the program and the department. The recruitment offices around campus are gearing up for fall, which means University Relations is knee deep in strategizing, branding, writing, designing, and maximizing. If you have a project coming up and you’d like to sit down and talk to the UR team about it, now is definitely better than later. We make every effort to meet departments’ deadlines and needs, but there are times when we have to prioritize and refer people to other vendors based on timelines and lack of resources. Under the Resources section of our website, we list approved vendors to guide you to the appropriate alternatives.